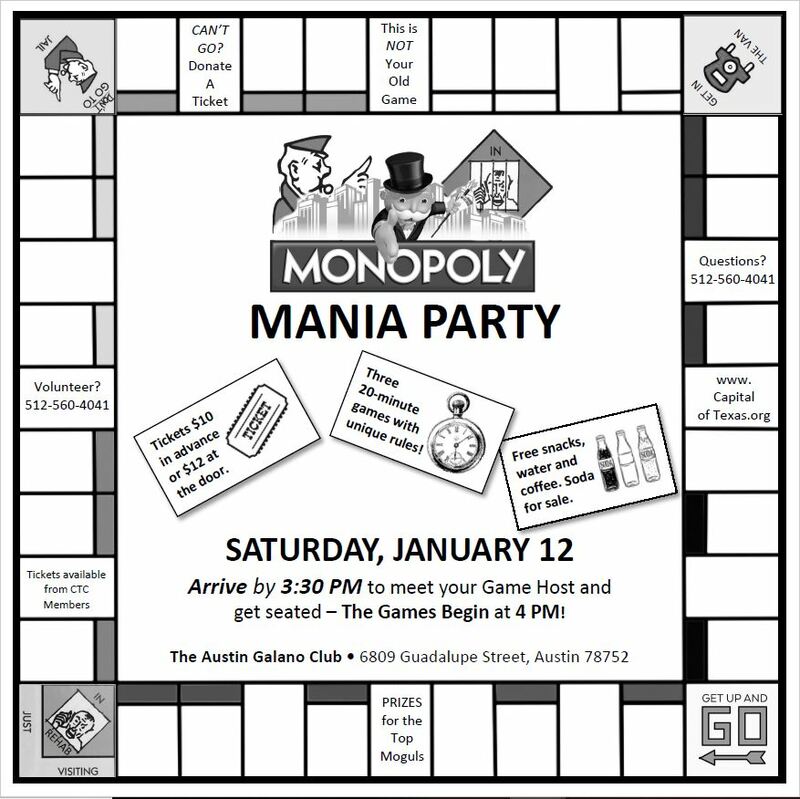 Join the Capital of Texas Conference committee for a Monopoly Mania Party!! This isn’t your grandpa’s Monopoly! 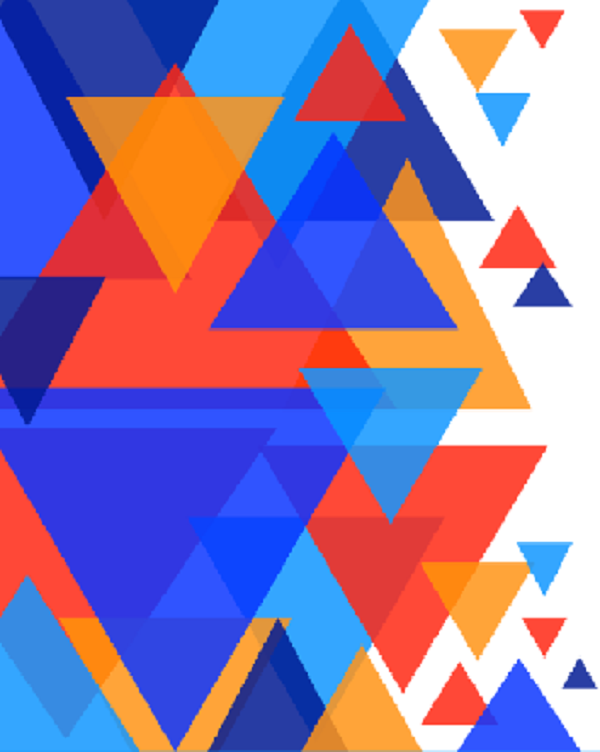 There will be 3 20-minute games with unique rules and prizes for the Top Moguls. Tickets are $10 in advance and $12 at the door and 100% of the proceeds go towards your Capital of Texas Conference.